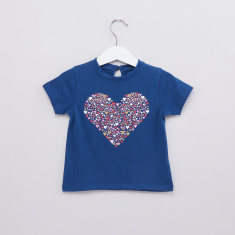 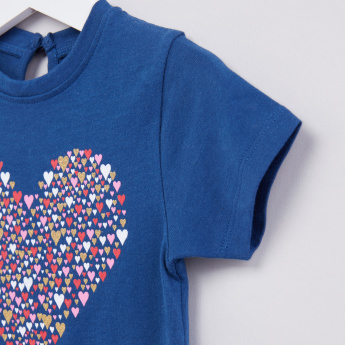 Featuring a big heart print in the middle, this trendy top will lend your child a smart look. 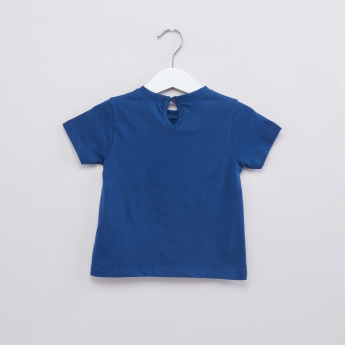 The round neckline and short sleeves give a comfortable fit. It has a keyhole closure that makes it easy to wear the top.